As Amazon is attacking Flipkart, and Alibaba is preparing its entry into the Indian market, Flipkart, as the startup between giants, needs to fight. Already, investors cut Flipkarts valuation. Forbes reports on two initiatives by Flipkart to fight back both, the competion and the devaluation. Flipkart is offering employees who have failed to meet professional expectations the choice to either resign or be sent off with severance pay; a decision that is likely to impact around 700-1000 employees and is seen as reflective of the challenging times that currently exist in the online retail industry, which is attempting to find a balance between saving costs and chasing a high rate of growth. It has begun curbing discounts, capping salary increments and reducing its monthly burn rate from in the first half of 2016 to $40 million in the latter half of the year. The market leader has revised its return policy from a 30-day window to just 10 days for top-selling products. The 30-day return policy had led to a logistical nightmare and additional operational expenses for this marketplace’s sellers, who had to pay for the returned shipment from their own pockets. The shortened 10-day return period is likely to address, at least to some extent, this concern of sellers and assist Flipkart to sell additional items on its platform. 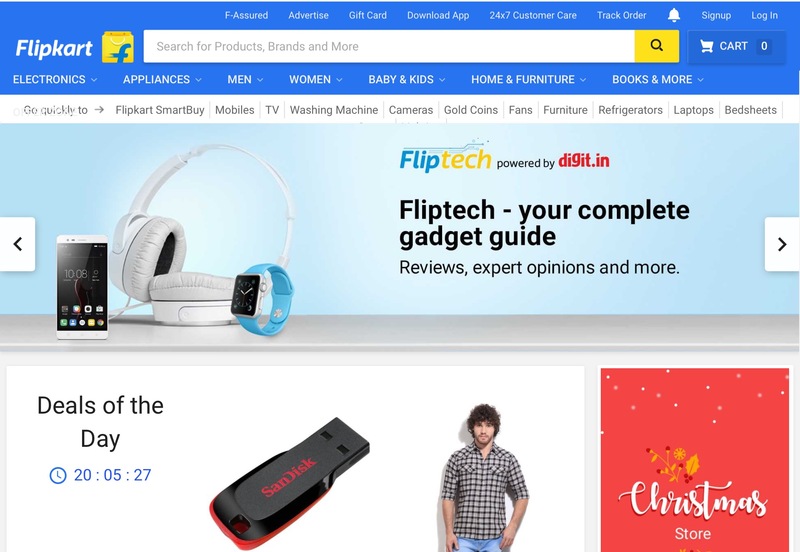 The new return policy has been applied on categories of electronics, books and mobile phones, which form the bulk of the sales on Flipkart. This is clearly just about cutting costs on Flipkart’s side. Flipkart, taking a leaf out of American e-commerce startup Jet.com’s book to save on delivery charges, plans to offer discounts by encouraging consumers to pick up multiple items that can be shipped in one box. This version of Jet.com’s Smart Cart service makes sense in India as courier price slab charges vary with every 500 grams of package. ​But even that is more about Flipkart and the company’s challenges than it is about Flipkart’s customers.